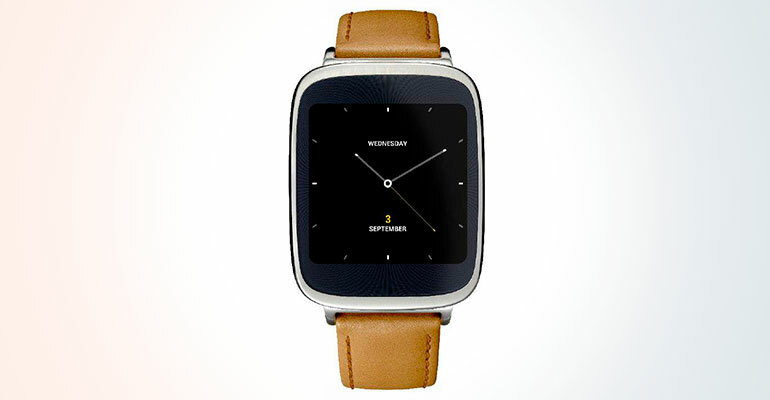 Some weeks ago we report every now and again the ASUS ZenWatch of 2nd generation. So the ASUS Chief announced, one plane a week-long battery life for the next generation of the clock. Winsource is noticed, now official papers of the USPTO, reveal the name and some functions of the watch should be surfaced. We call them time namely: VivoWatch. 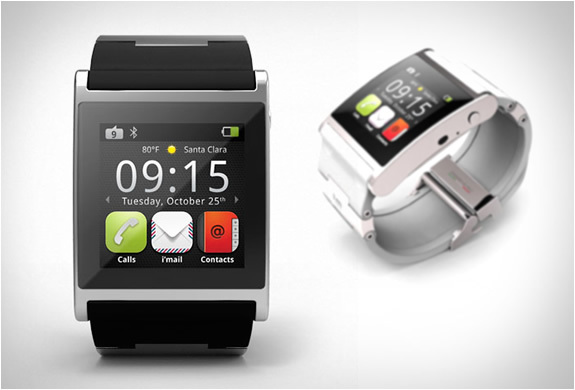 That is to say the next generation of ZenWatch. The name fits ever in any case in the name range of the Taiwanese manufacturer, which has been already the VivoTab and the VivoPC out. Another interesting detail is noticed to us in our research: looking for the term “Asus VivoWatch” on Google, you can see that the name is listed already, together with the ZenWatch in the support section by ASUS as a category. The image below provides the evidence to do so. 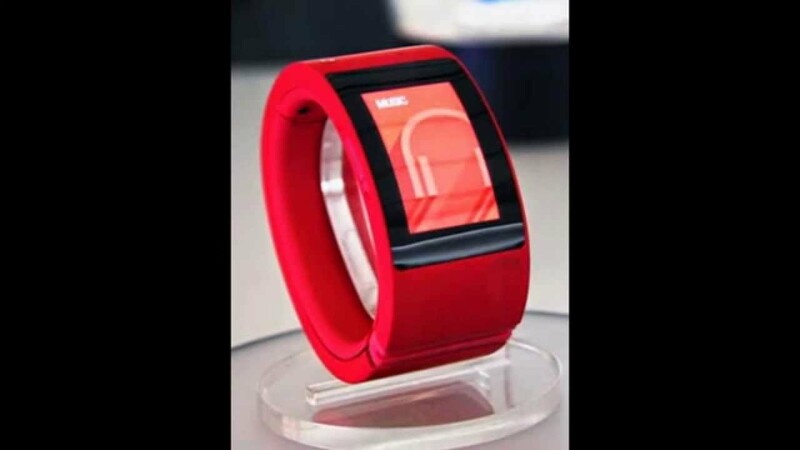 Winsource should be communicated also, being the VivoWatch with Windowsphone compliant. A close connection between Asus and Microsoft was for a long time. 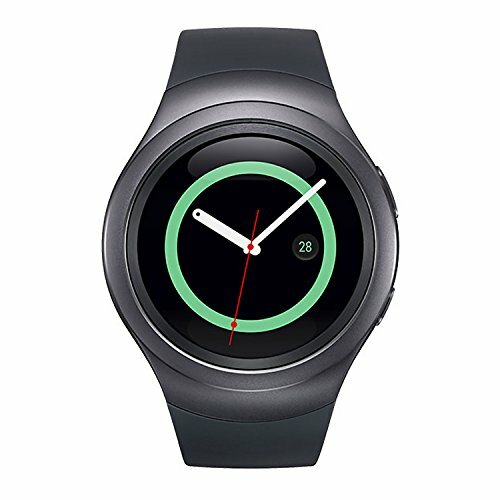 As you can see in the bottom screenshot, a logo for the trade mark “VivoWatch” even exists. This is only a sign, but it’s another authenticity feature. Who wants to look at information about the trademark, the ASUS on January 29 awarded to, reached via this link to the appropriate Web page.